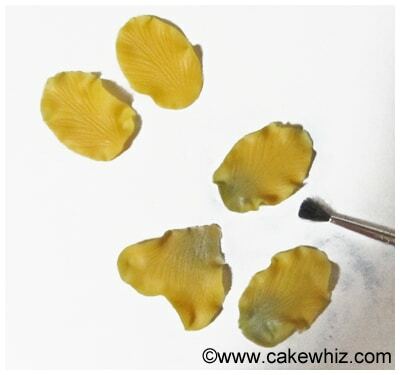 Use this step-by-step tutorial to make beautiful and easy fondant pansies for decorating your cakes and cupcakes. Great for Spring and Summer parties! 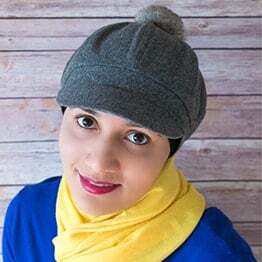 In case you didn’t get the memo, I am here to remind you that it’s officially “Spring.” So, I would like to see warmer temperatures as soon as possible. Thanks! A gal who really wants to pack away her winter jacket. Yes! That’s how I am feeling at the moment. I want to see flowers BLOOMING, feel the cool spring BREEZE against my face, sit in the balcony with my little one and hear birds CHIRPING. Since mother nature is not on my side…I have decided to get YOU and MYSELF in the mood for Spring by making these edible fondant pansies. I know there are many pansy cutters in the market. 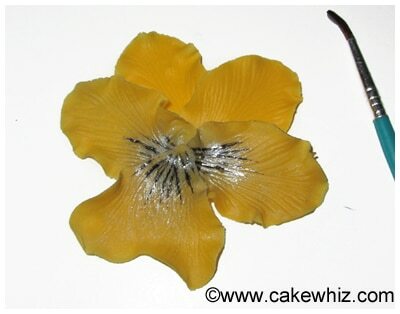 But why spend money on them when you can make pansies using BASIC cutters? 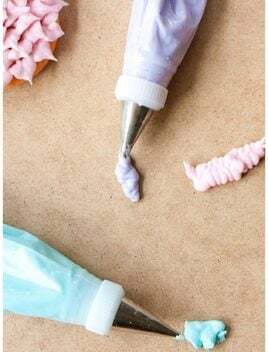 I used them as cupcake toppers on my favorite vanilla cupcakes, topped off with buttercream icing swirls. I highly recommend using gum paste since you can roll it really thin without causing any tears. Also, gum paste dries faster than fondant. 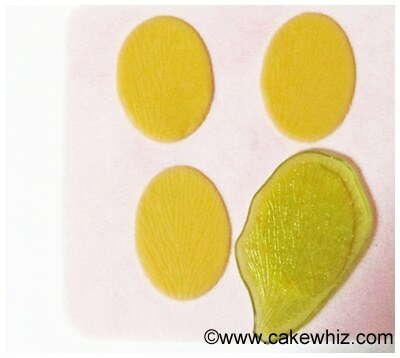 Roll out yellow gum paste. 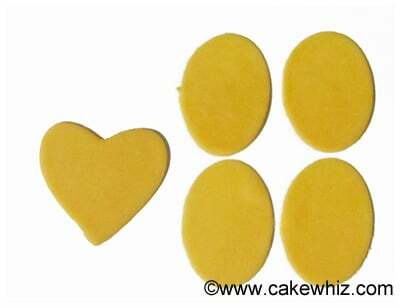 Use an oval cutter to cut out 4 yellow pieces. Use a heart cutter to cut out 1 heart piece. 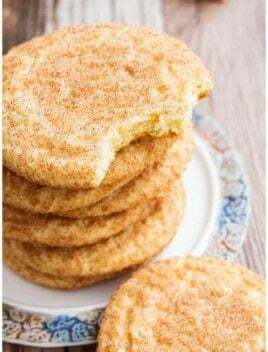 Place the oval pieces on a foam pad. Press the leaf veiner on top of each piece until the leaf pattern transfers over. Place the heart piece on the foam pad. Press the leaf veiner on top of it until the leaf pattern transfers over. Use the balling tool to thin out the edges of the heart piece until it looks a little ruffled. 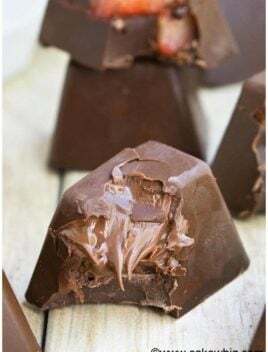 Use the balling tool again to thin out the edges of all the oval pieces. Brush blue petal dust on the bottoms of 2 oval pieces and 1 heart piece. 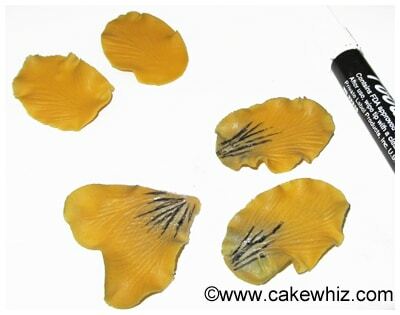 On the pieces that you just brushed with petal dust, use a black edible marker to draw lines only halfway. Arrange the petals similar to the way I did in this picture. Stick the piece together by brushing some corn syrup in the center. 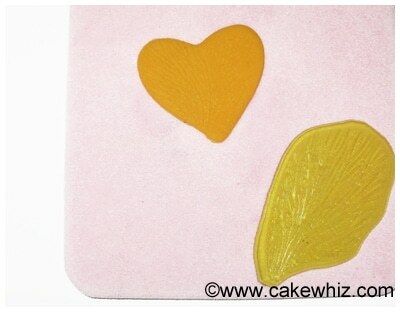 Roll out a small ball of yellow gum paste and stick it in the center of the flower. 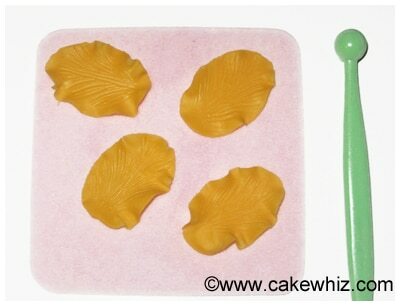 Also, make 2 small yellow gum paste loops and stick them around the center of the flower. Now, place this flower on a flower forming cup and let it dry overnight or until hardens. 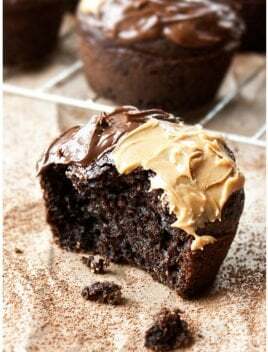 Then, top it off on your cupcake. 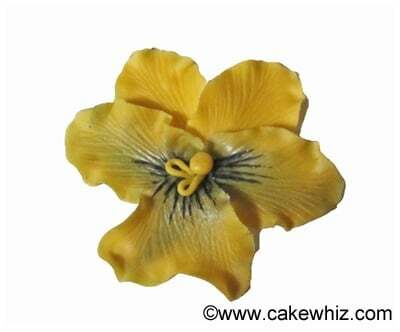 And you are done making fondant pansies. 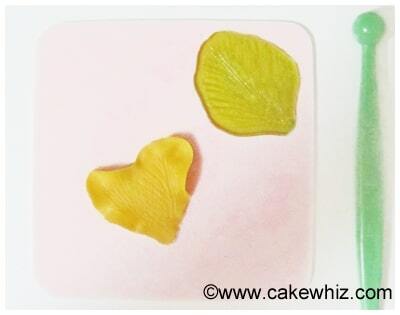 – I have made these flowers with fondant, gumpaste and even 50/50. Fondant takes the longest to dry (a few days) and we can’t roll it as thin as gumpaste. Use whatever you are comfortable with and whatever you think you can control the best. Thank you so much for your reply. 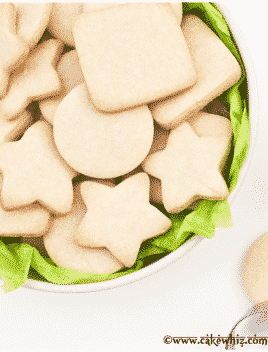 I was planning on trying fondant for the first time with my Christmas baking this year but alas I ran out of time. 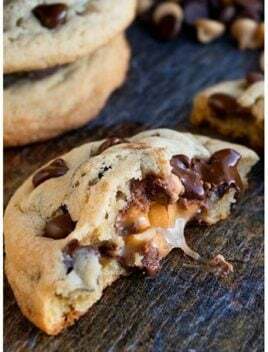 I hope to try it soon. Your site has really inspired me and your work is amazing. Thank you for sharing. Thanks a ton for the tutorial !! You’re welcome! I hope it helped.